In the latest attempt by the Whedon brothers to take over the world—or, at least, Hollywood—Zack Whedon is making his directing debut with Come And Find Me, the 2012 Black List script that Whedon also wrote. 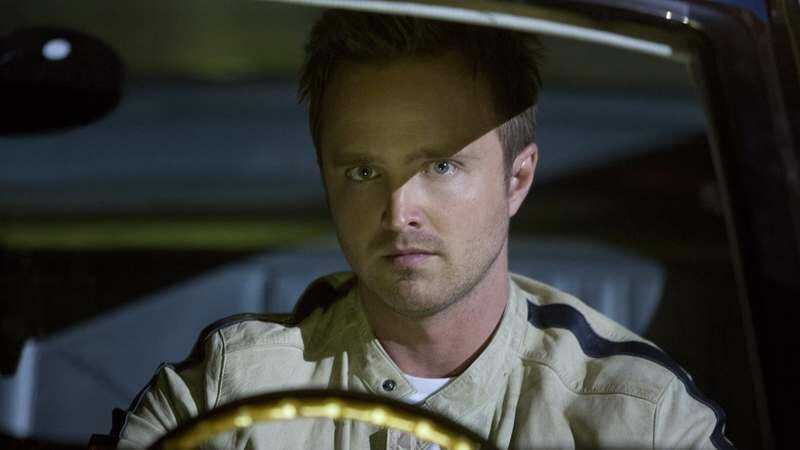 Aaron Paul is set to star in the thriller as David, a man who must track down his missing girlfriend when he realizes she’s not who she said she was. No, it’s nothing like Gone Girl—stop asking! Annabelle Wallis has boarded the feature as the deceptive girlfriend. She previously starred in Annabelle, the spinoff of the supernatural horror film The Conjuring (she coincidentally shares a name with the eponymous doll featured in both films, but we welcome any conspiracy theories), as well as the BBC crime drama Peaky Blinders. Come And Find Me starts shooting next month in Vancouver. The Whedon takeover of the known pop culture universe continues unabated.